The Best Shark Dive in the World! 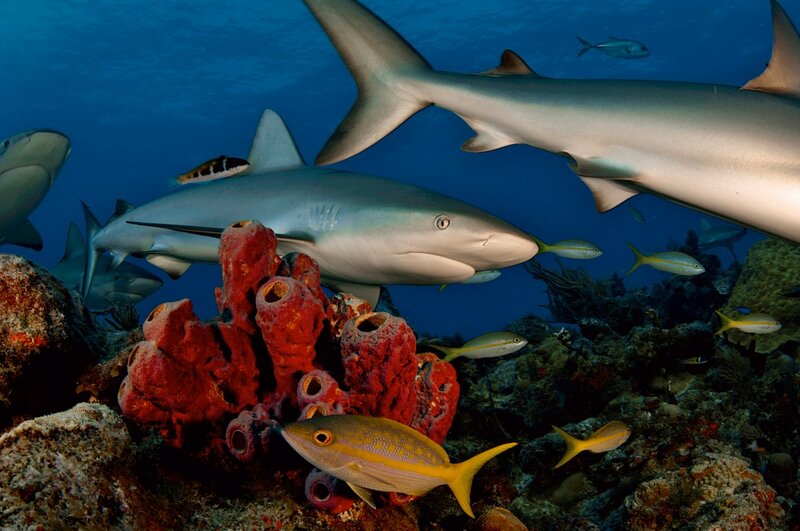 : Caribbean Reefies are not Apex Predators - Paper! It confirms previous findings, e.g. here and here that those Reef Sharks are not (!) apex predators but rather, upper-level mesopredators and that as a consequence, it is highly unlikely that their removal would precipitate any trophic cascades. Just as a reminder mind you. Back to bloody TC Josie!